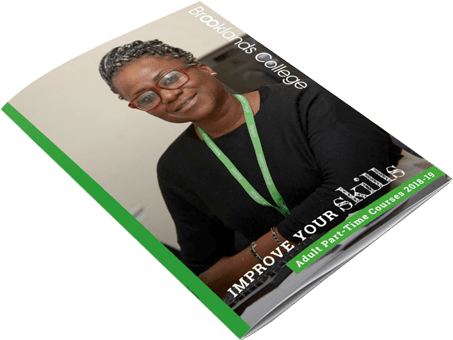 The first step to applying for a part-time course at Brooklands College is to search our courses and find a course to suit you. 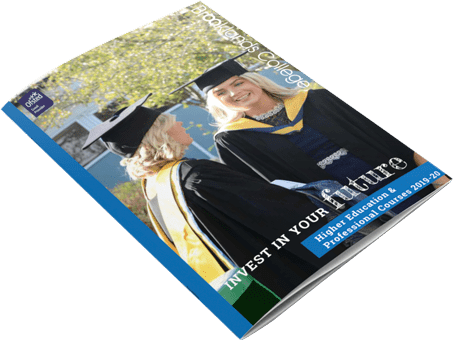 If you have identified a course and would like to enrol contact our Admissions Team on 01932 797797 or Contact us they will be able to advise on the availability of the course, any fees, your suitability for fee remission* and next available start dates. We also hold Events for part-time courses, where you can come along for information and guidance, find out all about the course, speak to tutors, complete your enrolment form and pay any fees due. *Some courses including IT, Computing, Maths, English and ESOL are FREE depending on your personal circumstances.